A short drive from Kenner and right in the heart of LaPlace, Aslett-Kurica Eye Center is your committed eye care center. With experienced and helpful ophthalmologists on staff, Aslett-Kurica Eye Center can correct any of your eye problems and help you manage on-going conditions as well. From corrective eye surgery to vision adjustments, our doctors are licensed to provide complete examinations, perform surgeries, and treat eye various eye conditions. Our complete exams allow us to get an in-depth diagnosis and ensure your eyes receive the proper treatment and care beyond our clinic. We will also ensure you have the proper knowledge and provide you with all your options. Choose what is best for you and your budget, and we’ll happily help restore your eye health back to optimal levels. We perform complete eye exams to ensure your eyes are healthy and your vision is at its best. Using the latest technology, we correct vision problems, diagnose infections, and identify conditions, all at an appointment time that is convenient for you. 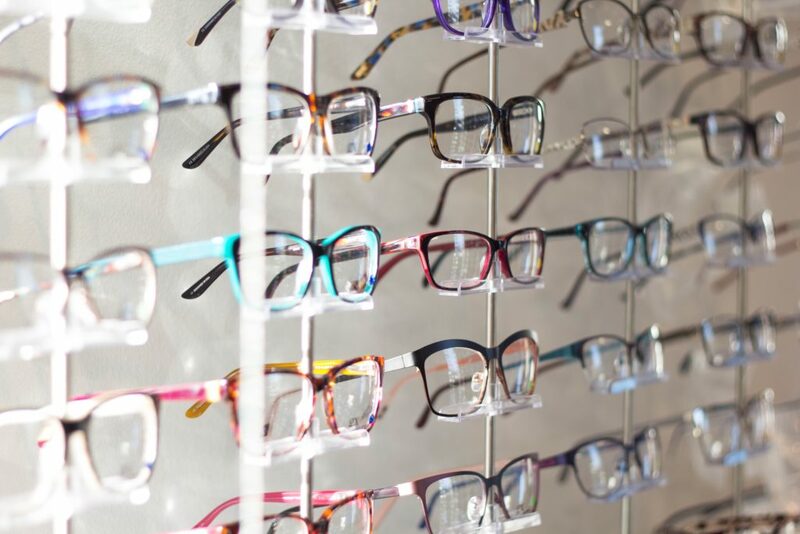 With caring service and advice, we’ll get your vision sharp and clear in no time. When you reach 40, your eyes change dramatically. With our custom care for your experienced eyes, we ensure your eye health and overall health are in good condition. Whether you are having trouble reading or are experiencing signs of glaucoma such as vision loss, we are here to help you every step of the way. From dry eye to Lasik, we can completely transform your vision to ensure your eyes are healthy and performing at their best. With more than 25 years of experience in providing quality eye care to the River Parishes, we offer comprehensive eye care for all ages and will treat glaucoma, cataracts, retina problems, general eye conditions, and more. I couldn't be more pleased with the years of caring services I received at Aslett-Kurica. It's a comfort to know they are always there for me and my family for all of our needs. Copyright Aslett Kurica Eye Center. All Rights Reserved.